This is a Cub Scout leader training required for any Cub Scout den or pack outdoor event, including pack camping overnighters and Webelos den overnighters. This training is presented by council training teams. BALOO training is comprised of two components—an online component and a practical, hands-on component. 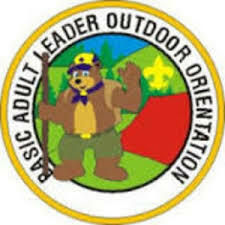 Both omponents must be completed to qualify as a “TRAINED” Cub Scout outdoor leader.